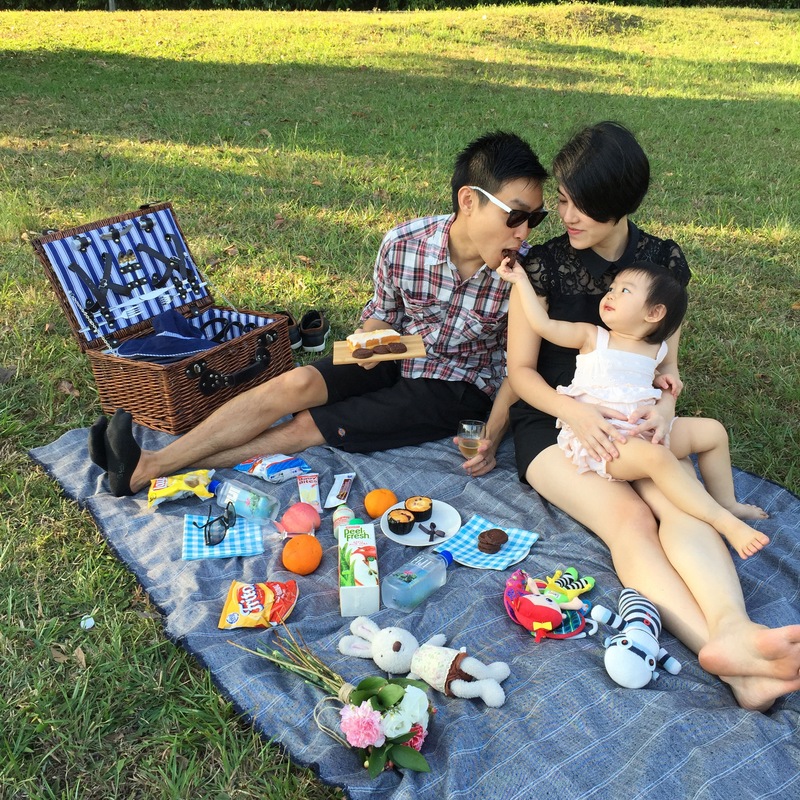 What’s a picnic without good food? Designed to bust the stress of picking and packing, we have 2 food options that allow you to simply grab the basket and go! For basket only order, please visit here.